Beds of maximum quality and comfort of 190cm x 160cm (King bed). 32 "TV with national and international channels. It has shower / bath 90x 120cm. 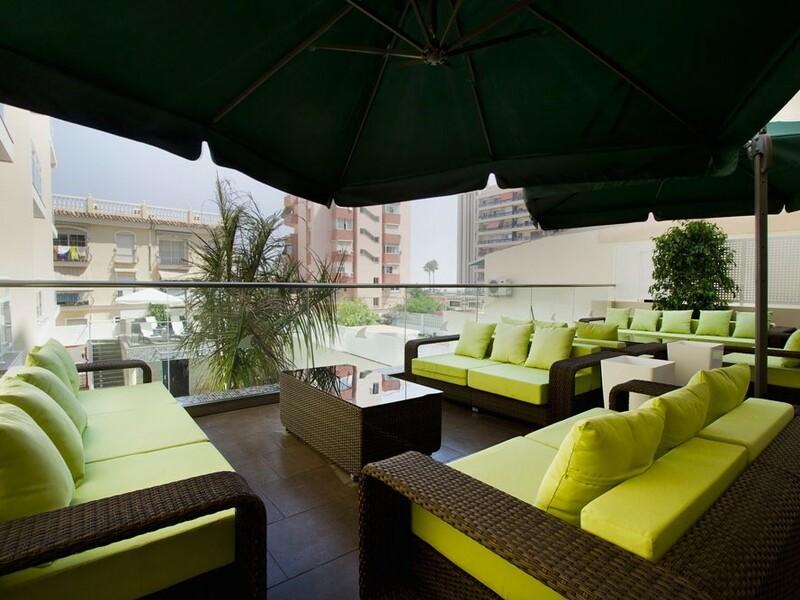 Terrace equipped with tables and chairs. Luxurious room very spacious and spectacularly illuminated. It has air conditioning and a wonderful modern decoration. 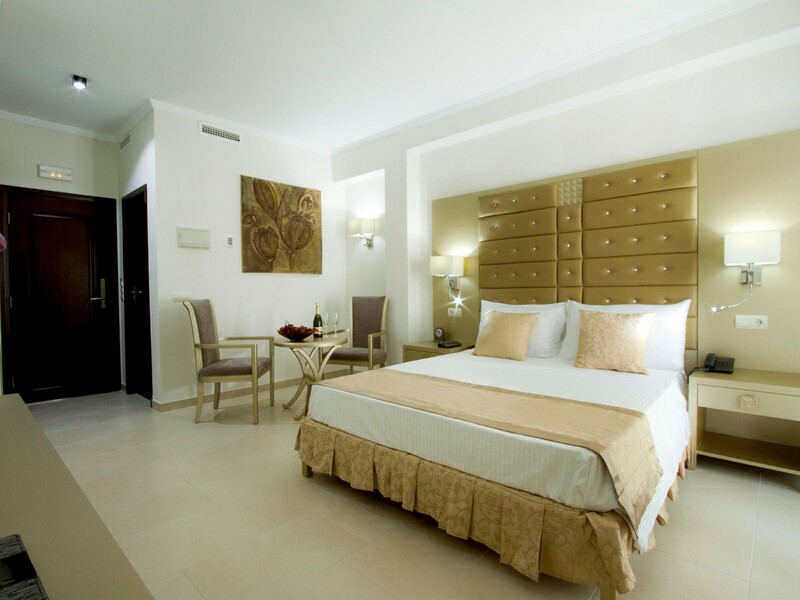 2 single beds of superior quality with high quality materials to guarantee your rest. The superior double room has a private bathroom with a bath or a shower, a hairdryer, a make-up mirror, and free high-quality toiletries. 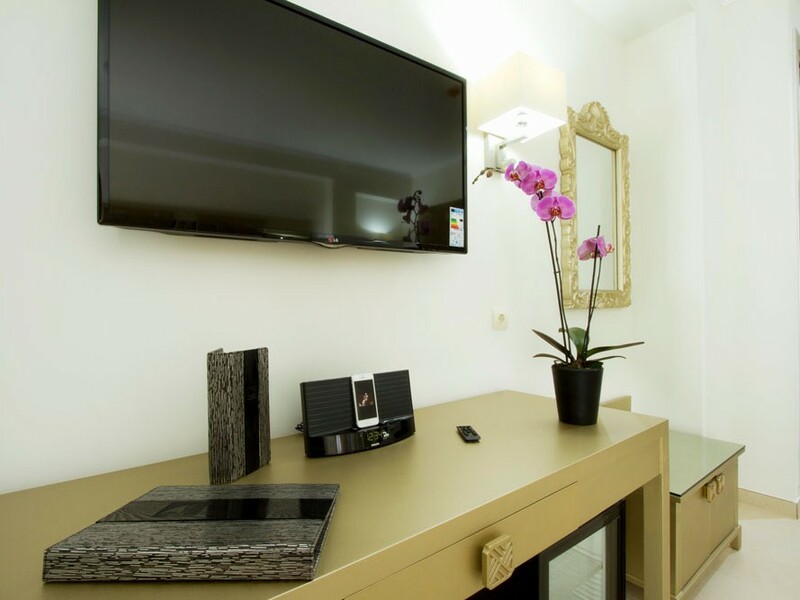 The room also features a 32-inch flat-screen satellite TV, a safe, a minibar. In addition, double-glazed windows and double curtains are included. 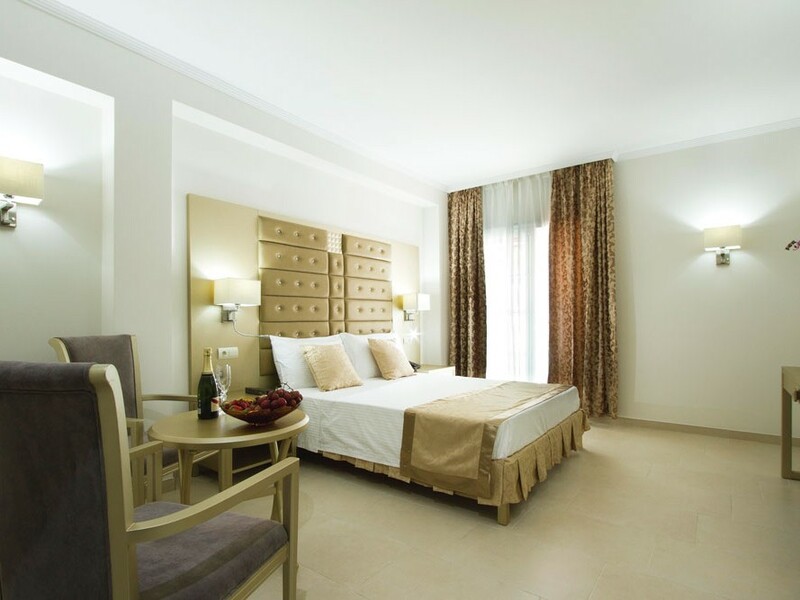 The accommodation also has an increibe furnished terrace that will allow you to feel the sea breeze and enjoy the warm rays of the sun on the splendid Costa del Sol.